Popular music star from YAGI Music record, Lil Kesh release his new single titled "Undertaker". Lil Kesh makes a relatable street kind of love song for his muse as he makes certain promise to love and care. 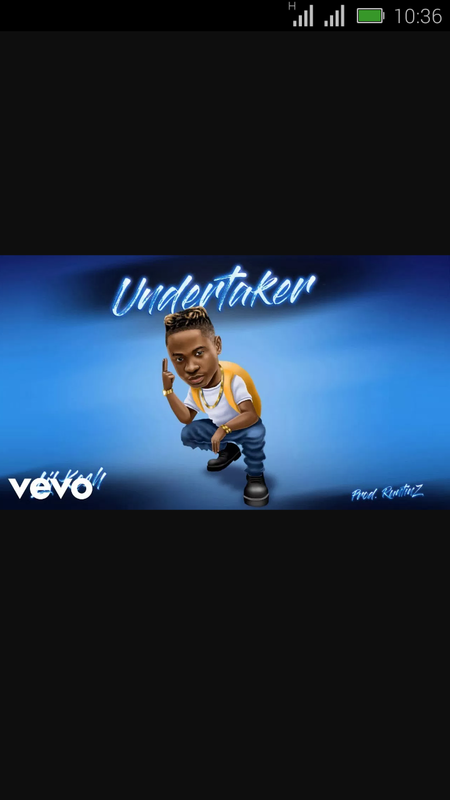 Download and listen to" Undertaker" by Lil Kesh.